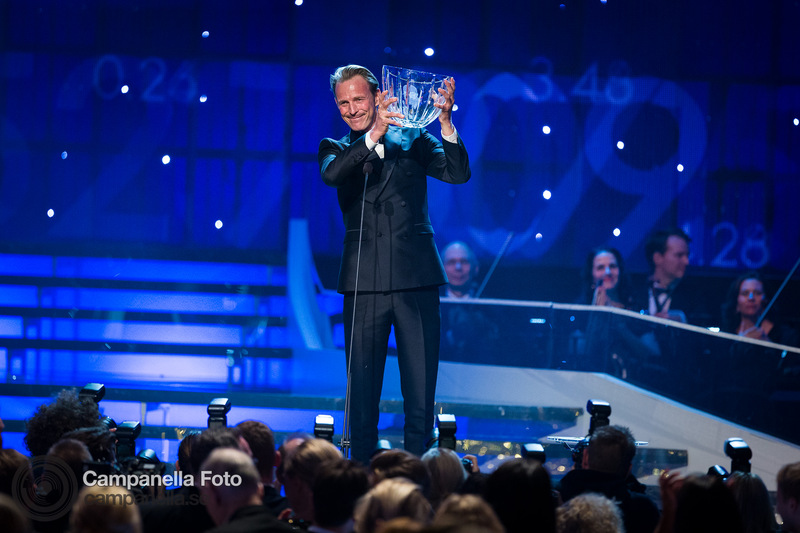 Last night I covered the Idrottsgalan 2017 (Swedish Sports Awards) for Getty Images. This year marks my second time covering the gala for Getty and it was great going into the event and knowing exactly what to expect. Peder Fredricson, pictures above, took home the big “Jerringpriset.” Peder is a horseback rider who took home a silver medal for Sweden in last year’s Olympics. His victory is pretty surprising, beforehand I would have thought that Sarah Sjöström, who had a very good 2016, would have been this year’s winner. However Peder got more than double the amount of votes that Sarah got and got 5% more votes that Henrik Stenson. Sarah Sjöström (above left) didn’t walk away with the “Jerringpriset” but her gold, silver, and bronze medals at the Rio Olympic games were more than enough to see her walk away with the prize for best female athlete of the year for a second year in a row. 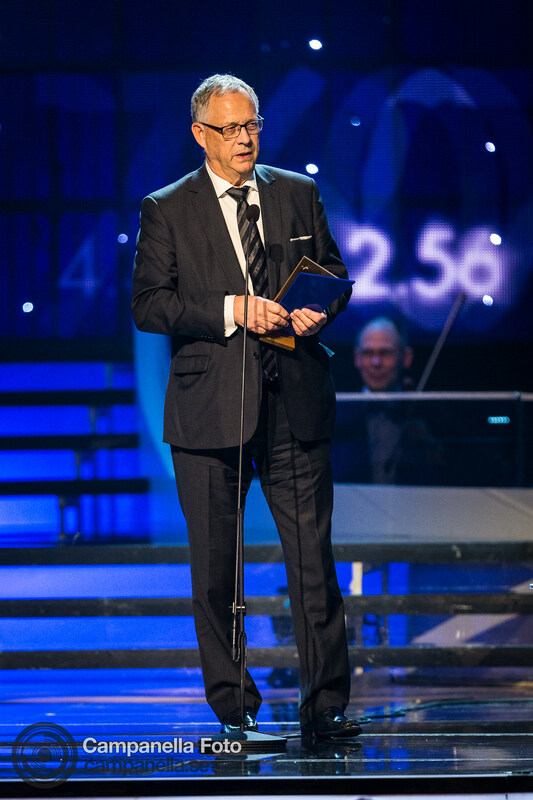 To no one’s surprise Lars Lagerbäck (above right) took home the prize for Coach of the Year. Lars was the coach behind Iceland which was probably the biggest hit/surprise of the Euro last summer. Iceland is a nation of just 300,000 and just qualifying for a major football tournament (for the first time in their history) was enough to set the small country off in ecstasy. 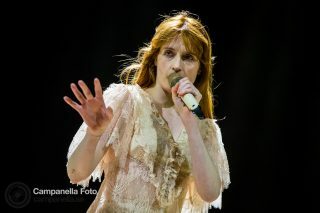 Qualifying from their group and sending a big football nation like England home was just the icing on the cake. Hats off to Lagerbäck, well done. 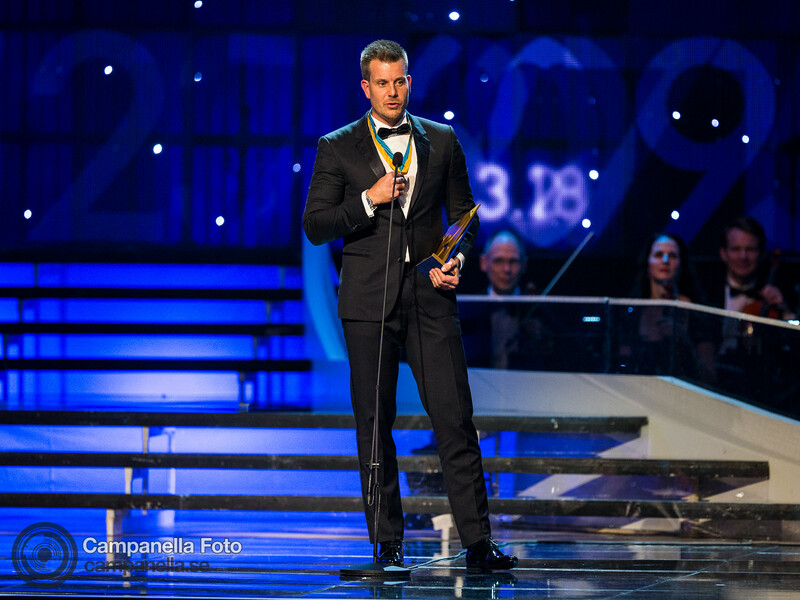 Henrik Stenson also had a big night taking home both the award for Best Male Athlete as well as the Svenska Dagbladet Gold Medal commonly referred to as “Bragdguldet.” Bragd being the Swedish word for feat or exploit and guldet being the Swedish word for gold. Prince Daniel Westling also made an appearance last night. 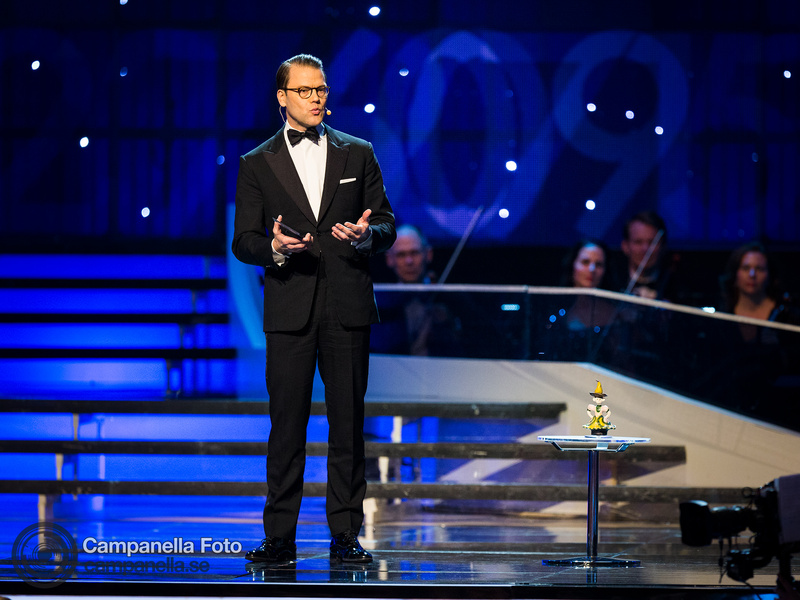 Last year we had Prince Carl Phillip and Princess Sofia but this time Prince Daniel took their place in order to present the Gen-Pep prize. There were some other categories I haven’t mentioned, but that will do it for this blog post. I enjoy doing the Idrottgalan, set in the middle of January it’s a nice way to kick off the year. On with the next one! This evening I worked on assignment photographing the Guldbaggen awards gala, which is Sweden’s version of the Academy Awards. 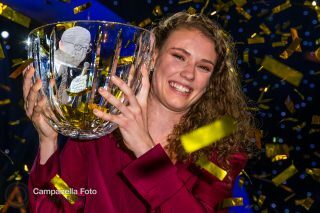 Hanna Öberg, Swedish Olympic gold medal winner in Biathlon, won the people’s vote and was awarded the Jerrings prize at Idrottsgalan 2019.